In the last episode, we followed people in the Rewilding Movement who are trying to incorporate primitive skills into their daily lives. This time, we're going back in history to explore how hunter gatherers really lived — and how new science suggests the foraging lifestyle might've been easier, freer, and healthier than the civilized life. 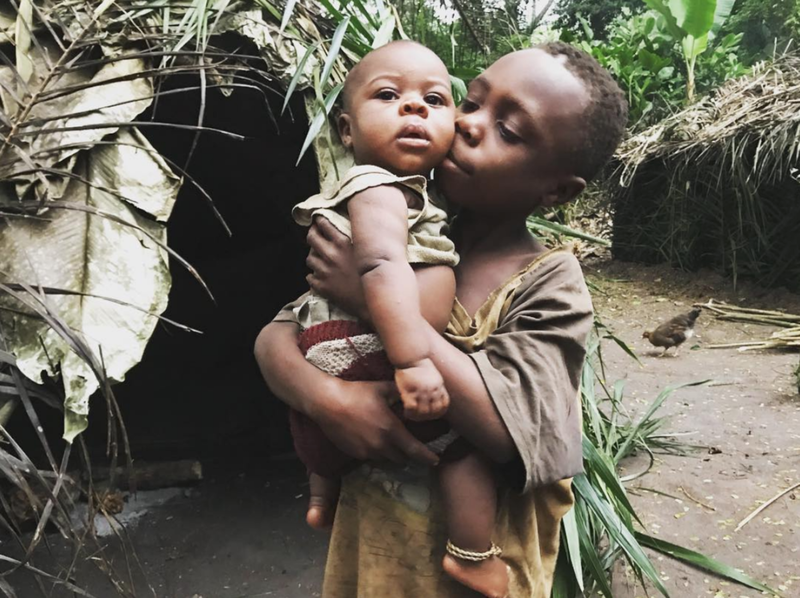 Then we journey to the fertile rainforests of Northern Congo to meet true modern hunter gatherers and the scientists who are trying to understand their way of life before it disappears.